Not long ago, lawmakers might have been wary about showcasing the work of hackers who specialize in penetrating voting equipment. But on Thursday, organizers from the Def Con Voting Village — a collection of security researchers who hack election systems in hopes of making them more secure — received a warm welcome on Capitol Hill. The organizers were in town to unveil a new report identifying vulnerabilities in several widely used voting machines they tested during the Def Con hacking conference in Las Vegas over the summer, including a flaw in a vote tabulator that could allow a malicious actor to hack it remotely. They presented their findings in a meeting hosted by Rep. Jackie Speier (D-Calif.) and attended by staffers from the offices of Sen. Amy Klobuchar (D-Minn.), who is sponsoring an election security bill, and several other Democrats. The event highlights how the cybersecurity experts behind the Voting Village, which is only in its second year, are reaching beyond the niche and often apolitical community of Def Con in hopes of influencing the debate over how to secure the country’s election systems. The issue has received a wave of new attention since the 2016 election, when Russian hackers probed election administration systems in 21 states. A “staggering” number of vulnerabilities exist in the country's voting systems, the Voting Village report warns. One machine used to count votes in 26 states, for example, contained a decade-old flaw that could allow malicious actors to infect it with malware, according to the report. The same machine could be hacked without requiring the attacker to have physical access, the report found. Another machine used in at least 15 states could be hacked with a pen in two minutes — a third of the time the average voter spends casting a ballot. The report is part of a broader effort by Voting Village organizers to convince officials to take action. Over the summer, they hosted more than a dozen staffers from the Senate Homeland, Rules and Intelligence committees at this year’s Def Con conference, Braun told me. They also spent nearly $25,000 as part of a push to get election officials from around the country to attend the conference. In Washington, experts from the Voting Village meet regularly with lawmakers and staff to advise on election security issues. And their communications team has worked overtime to get the word out about their findings. Voting machine vendors and some state election officials have criticized the Voting Village's work, saying the simulated hacks on election systems don't reflect what could actually happen on Election Day. But some lawmakers are listening. Reps. Bennie Thompson (D-Miss.) and Robert A. Brady (D-Pa.), co-chairs of the Congressional Task Force on Election Security, thanked the Voting Village for its work in a statement Thursday, saying it “once again ably demonstrated that our voting systems are at grave risk.” So did Speier, who said in the meeting that the Voting Village’s report should “put pressure on Congress as a whole” to set cybersecurity standards for election equipment. President Trump’s former White House cybersecurity coordinator, Rob Joyce, has also gone to bat for the Voting Village. He lauded its work in the Cipher Brief Thursday. “They’ve made incredible contributions, and are offering advancements for federal, state, and local election programs, as well as insights for the manufacturers of voting technology,” he wrote. PATCHED: A bipartisan group of senators wants the federal government to embrace artificial intelligence. Sens. Kamala D. Harris (D-Calif.), Cory Gardner (R-Colo.), Brian Schatz (D-Hawaii) and Rob Portman (R-Ohio) introduced a bill to help formalize how the federal government researches and uses artificial intelligence. The bill, titled Artificial Intelligence (AI) in Government Act, would enable the General Services Administration to carry out research on federal AI policy and would create a panel to advise executive agencies about it, according to a news release from Schatz's office. The bill would also direct the Office of Management and Budget to draw up a strategy for investing in AI. There are ways for people to protect themselves from those attacks, which can be called ATM wiretapping or eavesdropping. “Overall, it’s getting tougher to spot ATM skimming devices, many of which are designed to be embedded inside various ATM components (e.g., insert skimmers),” according to Krebs, who is a former Washington Post reporter. “It’s best to focus instead on protecting your own physical security while at the cash machine. If you visit an ATM that looks strange, tampered with, or out of place, try to find another machine. Use only ATMs in public, well-lit areas, and avoid those in secluded spots.” Krebs also urged readers to cover the ATM's keyboard with their free hand as they enter their PIN numbers. 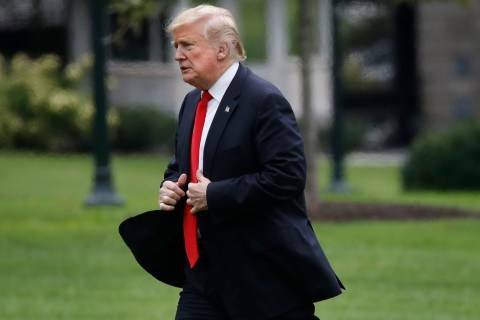 President Donald Trump’s accusation of Chinese meddling in upcoming U.S. elections marks a new phase in an escalating pressure campaign against Beijing that Washington is pursuing on multiple fronts, senior U.S. officials said on Thursday. 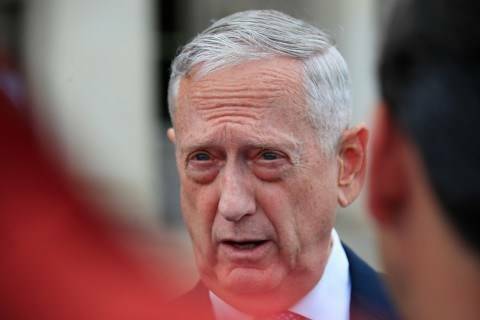 The top Pentagon official is predicting that the US government will offer cyber protection to the private sector and even individuals in light of technological advances. 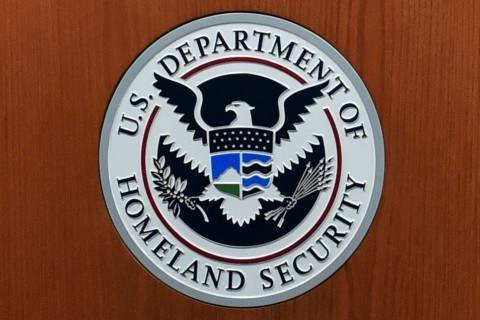 Homeland Security and administration officials are working on an update to the Trusted Internet Connection policy and keeping it tech-agnostic. New voting machines will be on the way in Ohio, but Miami County leaders cannot agree on what type of machine they should get. 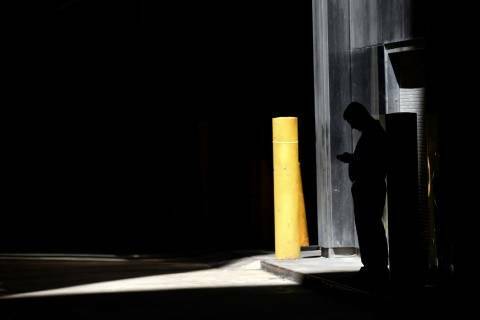 Security experts and privacy advocates are hopeful the rollout of the new 5G wireless network could eliminate a glaring surveillance vulnerability that allows spying on nearby phone calls. Washington Post Live Cybersecurity Summit 2018 on Tuesday. U.S. Election Assistance Commission Election Readiness Summit on Wednesday.